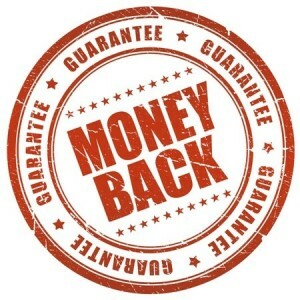 We have such confidence in our team and our Fire Risk Assessments that if they were questioned by the Fire Brigade and were proven by them to be ‘unsuitable’ and ‘insufficient’ – we would refund your money!!! This offer is subject to our Review and Revision criteria as identified in the Fire Risk Assessment. To ensure we meet our quality standard all Fire Risk Assessment packages are audited by Mr Clive Lewis TIFireE to ensure compliance, cross-reference to the appropriate Guidance and continuity. Only when they are rubber stamped by him will the reports be sent to you the Client. Please call or email us about our weekend appointments.